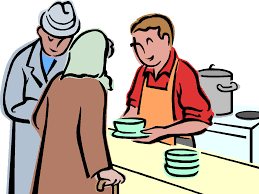 Our next community service opportunity will be serving food to those in need at a Soup Kitchen. It will be Sunday the 23rd at 545pm. We could use about 10 scout’s and a few adults to help this night.